Bryan Singer is an American film director and film producer. 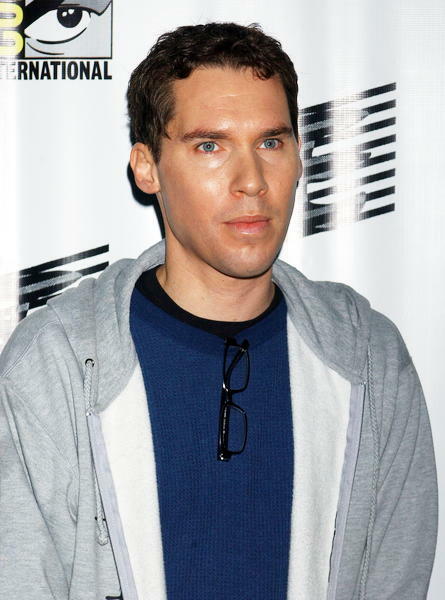 Singer won critical acclaim for his work on The Usual Suspects, and is especially well-known among fans of the science fiction and superhero genres for his work on the X-Men films and Superman Returns. Singer was born in New York City, and was adopted by Grace Singer (née Sinden), an environmental activist, and Norbert Dave Singer, a corporate executive. He grew up in a Jewish household in West Windsor Township, New Jersey. He attended West Windsor-Plainsboro High School South (formerly just West Windsor-Plainsboro High School), graduating in 1984. For college, Singer studied filmmaking for two years at New York's School of Visual Arts and later transferred to the USC School of Cinematic Arts in Los Angeles. Actors Lori and Marc Singer are his cousins. He is openly gay and has said that his life experiences of growing up as a minority influenced his movies. He was diagnosed with dyslexia.